Now that's what call a bubble! They are amazing and thoroughly mesmerizing! What a fantastic capture. Love the bubble(s). 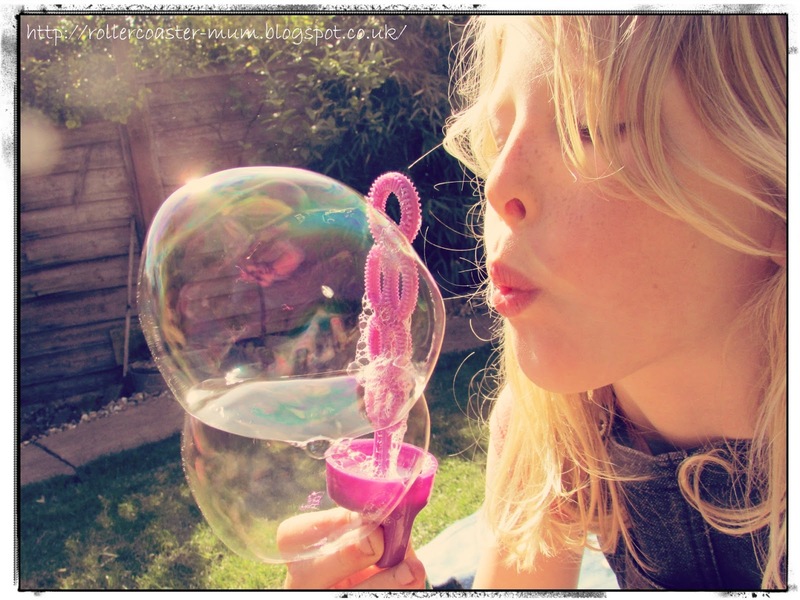 I miss blowing bubbles, haha. What a great shot.